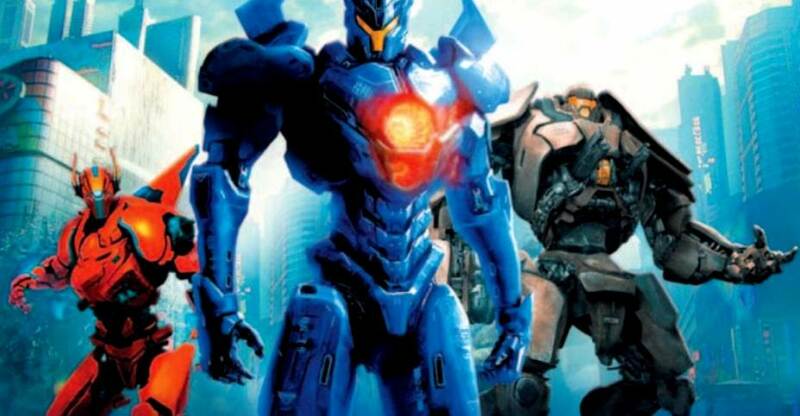 At the Bluefin Event at Toy Fair 2017, Adam Newman from Tamashii Nations announced the Pacific Rim Uprising license. He talked about a few of the product types that will be coming out. Bluefin has posted a video with the announcement. hey will be doing Chogokin and GunPla products among other things. No products were shown at this time, as many of the characters, Kaiju and Jaegers haven’t been revealed yet. 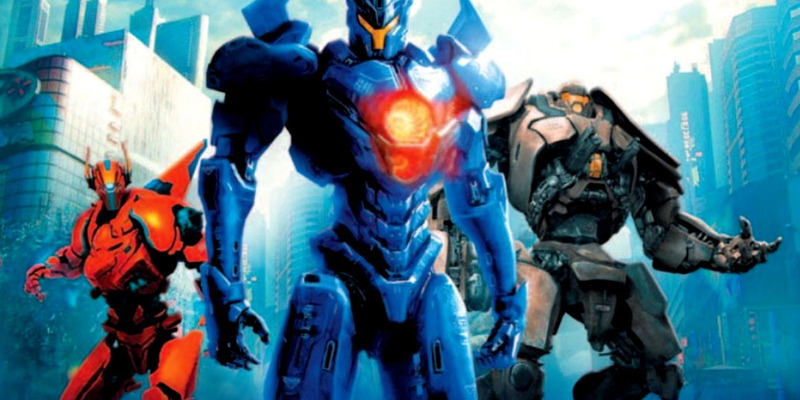 If no Pacific Rim 2 products have been shown yet, what's the picture you're using in the header? That's artwork the producers released a while ago. Eh...I hope that's EARLY artwork, 'cause those Jagers are pretty bland-looking and unimaginative.